For now though I just wanted to wish all my lovely followers a very Happy Easter! 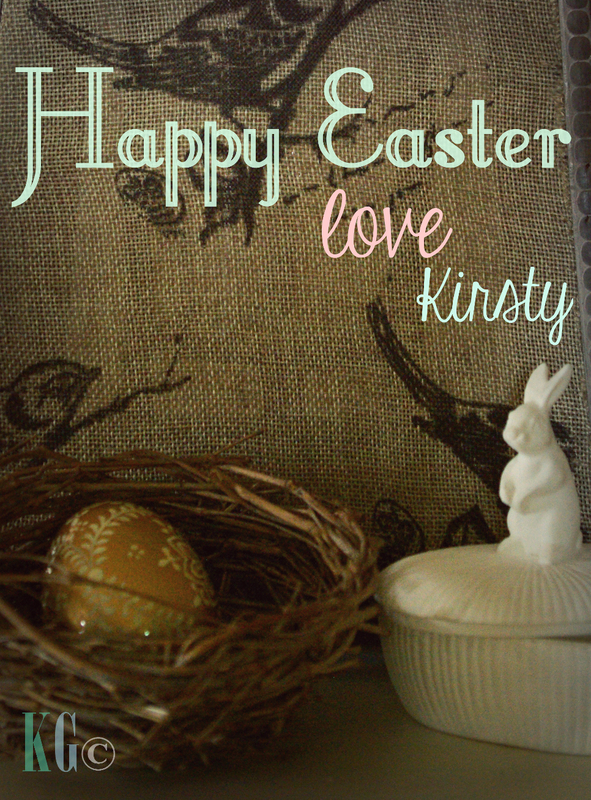 I made this cute little Easter themed vignette which reminded me how much I love photography. Today is a very dreary and wet Autumn day with no place for nests, eggs and bunnies but oh well! The nest is actually a real birds nest that we found in our garden last year. It's perfect and has sat on a shelf inside ever since. I hadn't even thought of using it for this post but walking past it, I eyed it and thought "perfect!" The golden egg is actually ceramic (no real eggs for my vegan ways of course! ), the bunny is a beautiful white ceramic container and the backdrop is actually a candlelit lantern. My roses haven't been in bloom for a long time now but I've yet to share this image and upon looking through my photos this morning, I couldn't resist adding it to this Easter themed post. Isn't she beautiful? 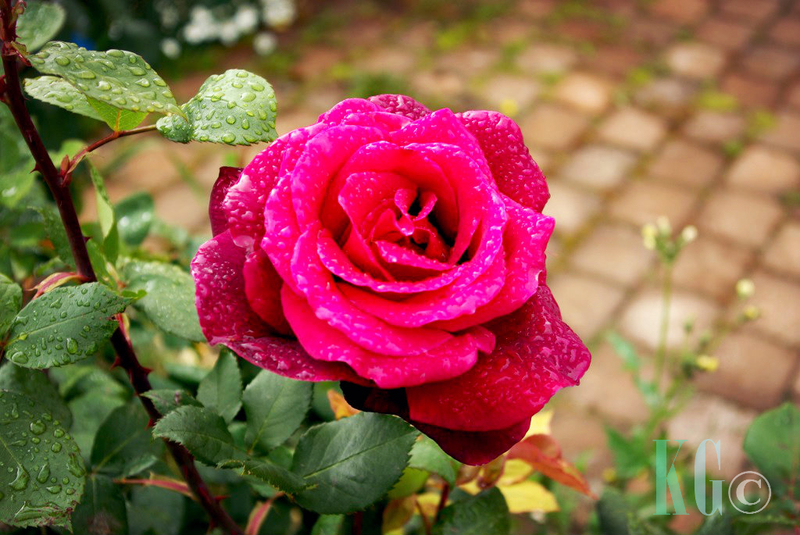 I snapped up this shot just before a big storm blew through and ruined all of my rose bushes. I think they're doing ok now though, although the need a lot, a lot of cutting back before the warmer weather comes back... though that reminds me, winter hasn't even started yet and I'm already sick of the cold and wet weather. Oh dear! It's going to be a while!